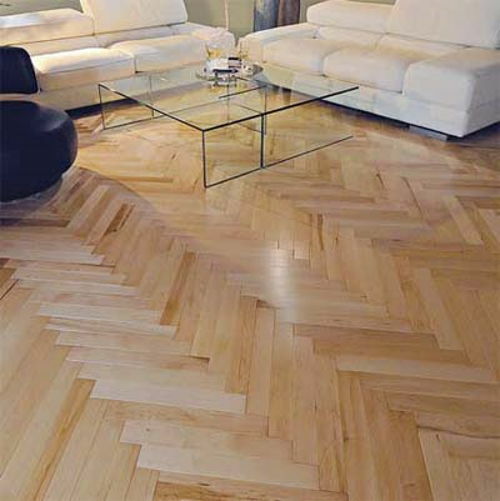 When it comes to investing in your home, there's nothing like the elegant beauty of a hardwood or a marble floor. 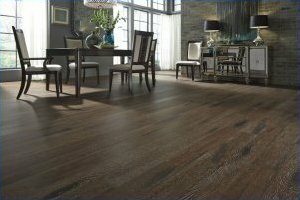 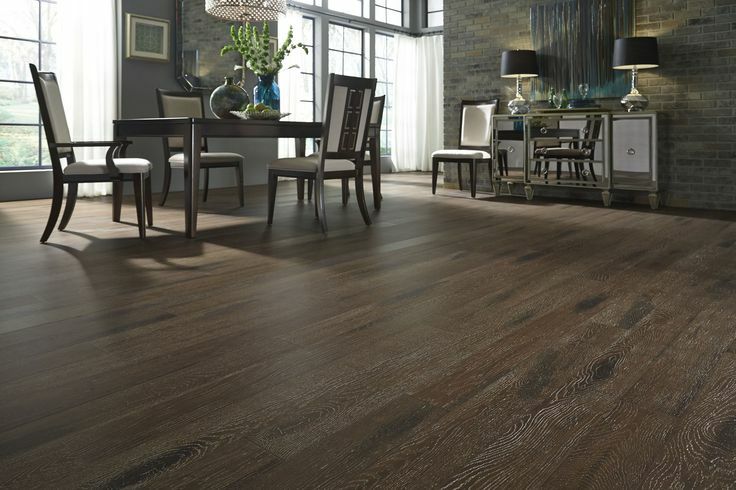 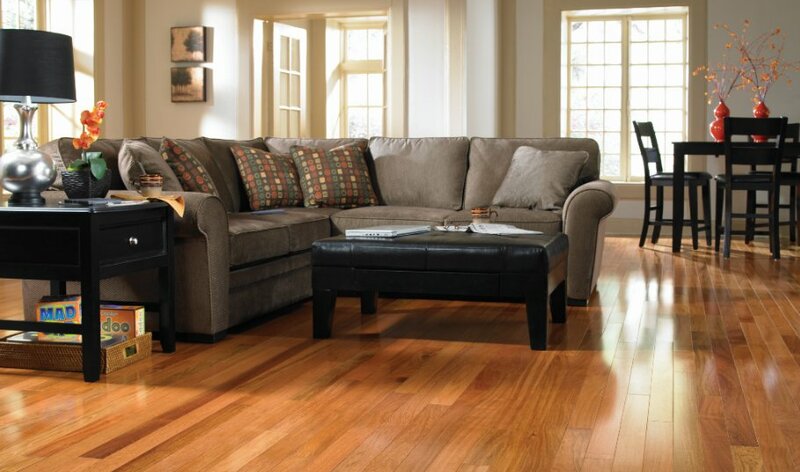 Soft underfoot and comfortable, European Prestige Corporation gives you the look of a wood floor with less maintenance. 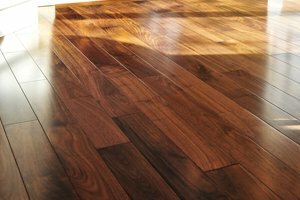 Whether you are planning to refinish your existing wood / granite floors or install new ones, we offer a full range of services to accommodate your flooring needs. 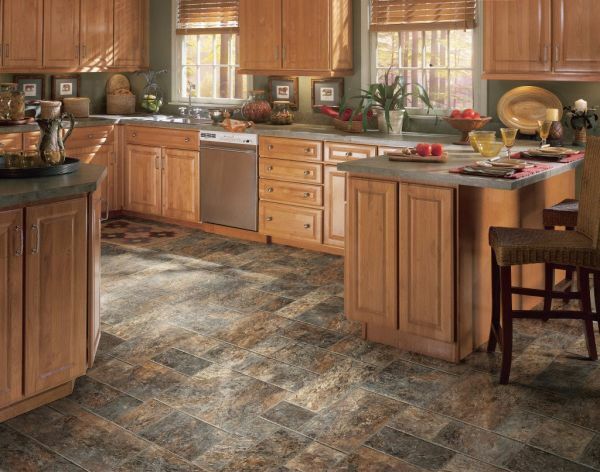 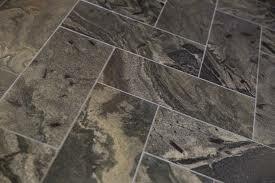 Our flooring services range from hardwood floor, laminate, marble, granite, porcelain, to ceramic flooring. 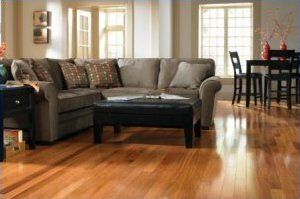 We combine experience with quality while completing floor installation, hardwood floor refinishing in a reasonable time frame and competitive price. 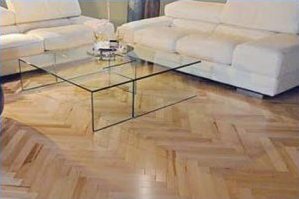 European Prestige Corporation provides homeowners, builders, designers and architects with the highest standard of floor installation and hardwood floor refinishing and repairing in the Sacramento region. 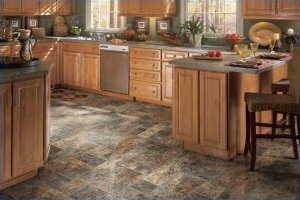 Contact us today for your flooring needs or questions.